BONUS STUFF . 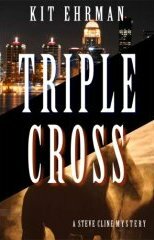 . .
Watch the book trailer for TRIPLE CROSS here. Gallery of Story Photos . . . 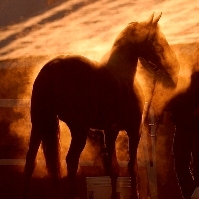 Kit Ehrman writes about both real and imagined venues in the horse world. Some of the photographs below depict real places while others are real places masquerading as fictitious story settings. 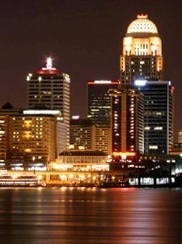 Click on the thumbnail photo to view an enlarged photograph and corresponding excerpt from the book. from AT RISK . . .
from DEAD MAN'S TOUCH . . .
from COLD BURN . . .
from TRIPLE CROSS . . .